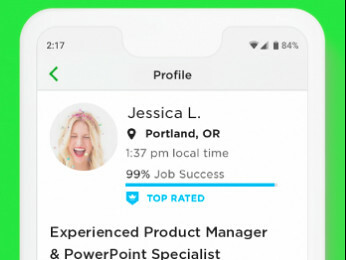 I'm new to upwork but from last night i'm having the most annoying problem , that my job feed is showing jobs posted 1 hour ago and older than one hour. What is the problem with it and what is the solution. I checked your account and can see that the latest job post on your feed was posted around 30-40 minutes ago. When I searched for a job by using a specific keyword, the most recent jobs showed up on the search results. I would recommend that you save a job search by clicking on the "Save Search" button so that jobs that use the same keyword will automatically populate your job feed. Welcome to Upwork! I think, there's nothing wrong to see some jobs that are posted even a day ago. 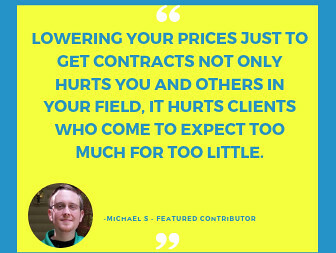 There a lot of Upwork client who doesn't hire a contractor instantly. They take their time to select the right freelancer for their project. Even sometimes they just post a job on Upwork and gets busy with his business and then they check it later. If you find a job you project and you think you're a good fit for that job then send a proposal even if it is posted a few hours ago. You have a chance to win that project if you believe, you're the one your client should hire. Stay active on the platform to see latest jobs on your job feed. I think, this is really really important to be succeed on Upwork. 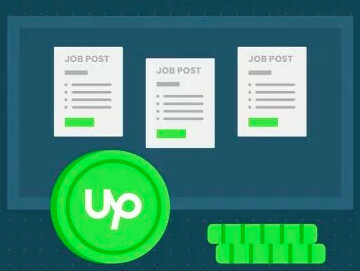 You can also check out THIS awesome playlist by Upwork. I hope It will help you to stay ahead in your journey on Upwork.